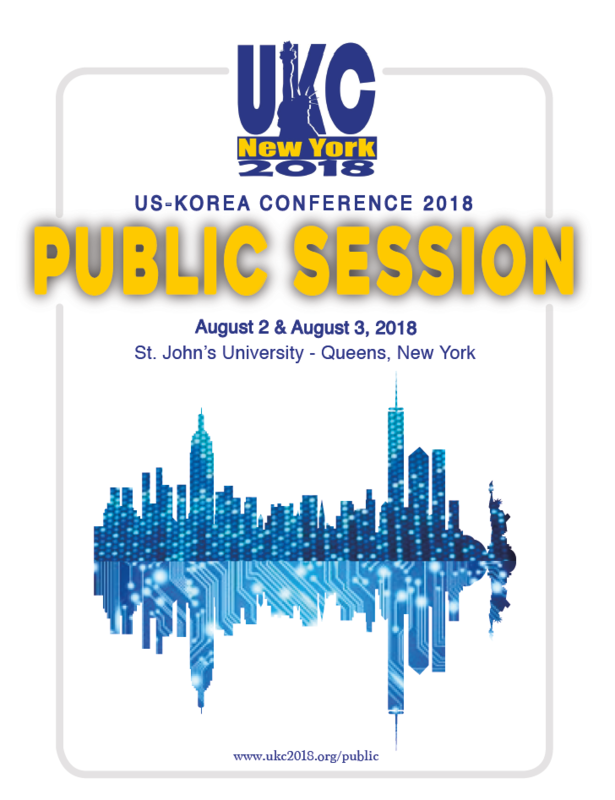 The US-Korea Conference (UKC) Public Session 2018 successfully commenced on August 2nd - 3rd, 2018 at St. John’s University. 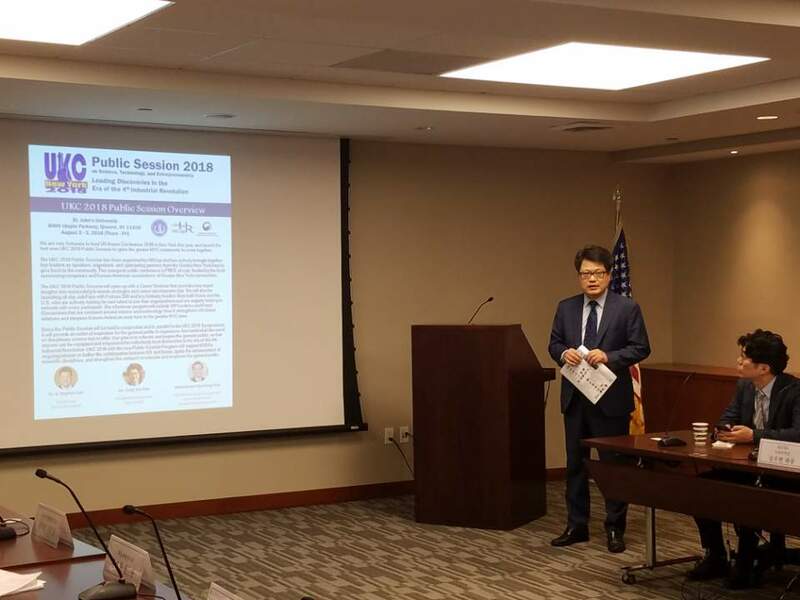 This inaugural Public Session was hosted by KSEA, organized by HRCap, and advised by the Consulate General of the Republic of Korea in New York. The Public Session featured Career Seminars, Job Fair, Lectures, and Panel Discussions, and ran in parallel to the UKC 2018 Symposiums. 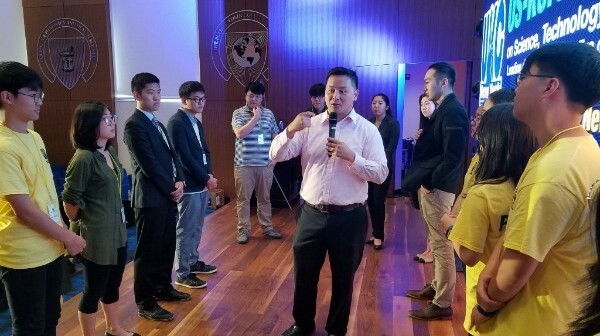 Over 250 participants from various backgrounds attended the Public Session and left much more informed and inspired, and better networked and connected to the community. 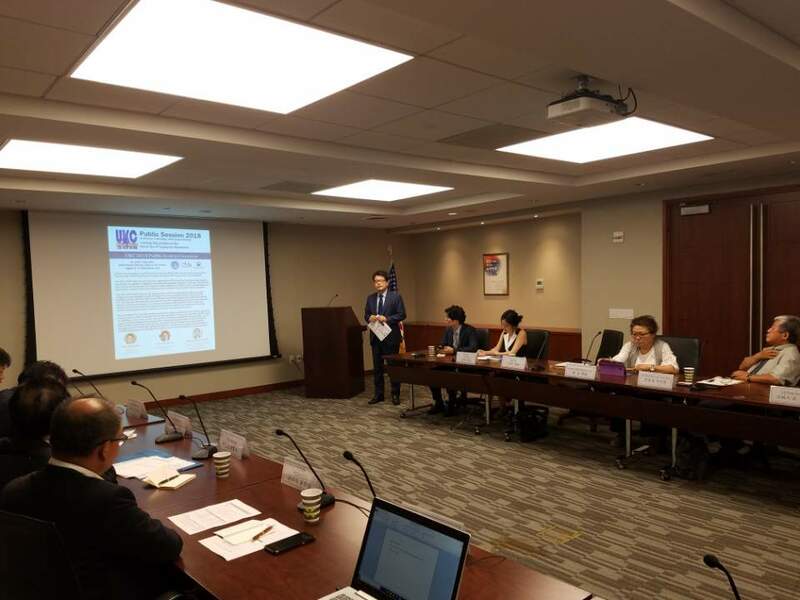 The Public Session advisory committee and HRCap took full initiative to build the infrastructure and planned for this conference for over a year and a half – no event in this nature and scale has ever been designed and launched for the general public by Korean-Americans. HRCap strived to fulfill our Corporate Social Responsibility by giving back to our clients, our candidates, and our community. The entire team at HRCap came together to research, design, plan, and execute the inaugural Public Session program, in hopes to give back and to educate the general public in this time of the 4th Industrial Revolution and era of job creations. 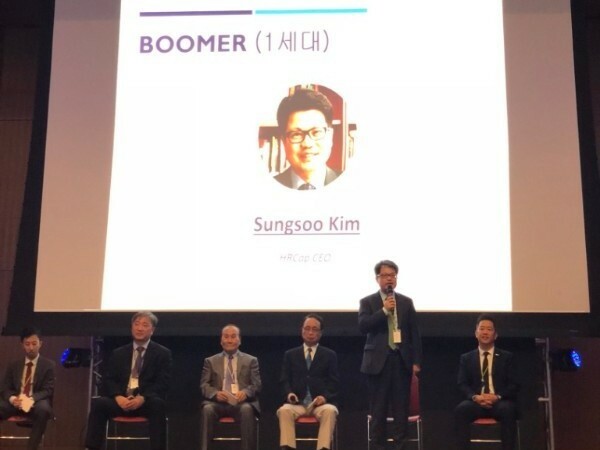 CEO Sungsoo Andrew Kim, the Public Session Chair, presented and advocated the Public Session at over 100 association and sponsorship meetings, including the KOTRA K-Move meeting with the Consul General Ambassador Hyo-Sung Park in July. These meetings allowed HRCap to promote and advocate the Public Session mission and cause, and fully engage the New York community and industry leaders to partner and sponsor the program for the public community and our future generation. The Public Session began each day with a Career Seminar, which provided step by step guidance for individuals on their road to employment. Attendees ranged from college students, recent graduates seeking jobs, and experienced professionals looking for career changes. HRCap's team of seasoned and expert recruiters shared unique insights on key challenges in the complete job application process – preparation, personal branding, resume writing, job applications, interviews, follow ups, and offer negotiations. 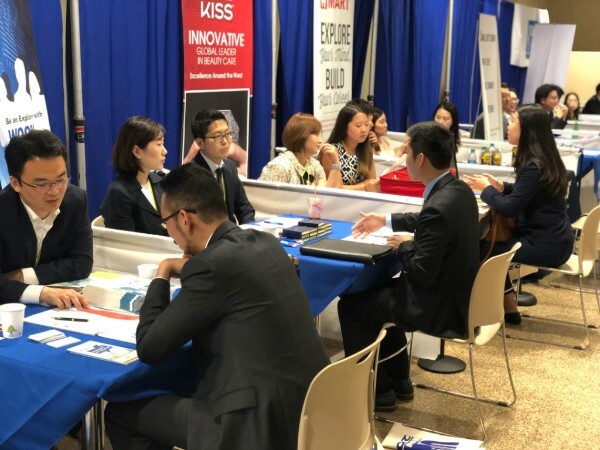 The Job Fair was also held throughout the Public Session, engaging 10 New York & New Jersey local companies and over 30 corporations and research institutions from South Korea looking to promote their organizations, network, and effectively hire new talents. 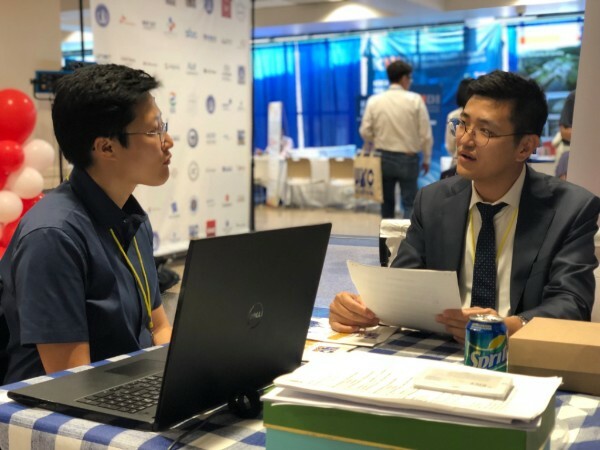 Both sponsoring companies and participating job seekers shared positive feedback, and government and industry leaders commented that these job fairs are highly instrumental in tackling unemployment and creating new jobs for Korean and US communities. Many job seeking individuals also stopped by our career consulting booth for expert advice and tips from our seasoned recruiters. We provided various services from resume revisions, market and industry insights, and career consulting. Individuals were able to take what they learned from the Career Seminar and the 1:1 Career Consultation, and immediately apply the learning during the Job Fair and Career Interviews that followed. The consultation provided a great starting point for those looking for a new opportunity. Public Session conferences resumed throughout the afternoon with lectures and panel discussions. These sessions provided deeper content on rising science technologies that shape our lives today, and created a meaningful outlet for understanding and appreciation for Korean-American culture and generational divide. On the first day, lectures and panel discussion focused on modern day science and technology and how they relate to the 4th Industrial Revolution. 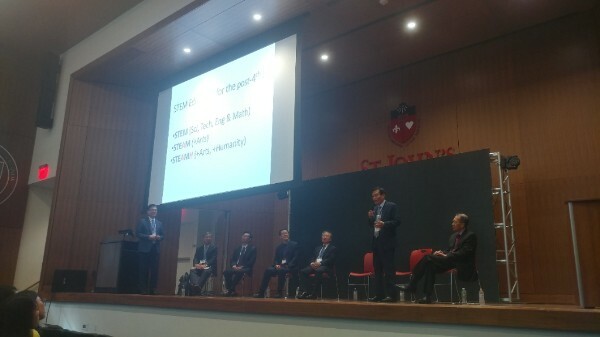 Topics ranged from digital technology, robotics, and STEM education, and featured a special VIP keynote lecture with the Minister of Korea, Young Min You (the Ministry of Science and ICT). 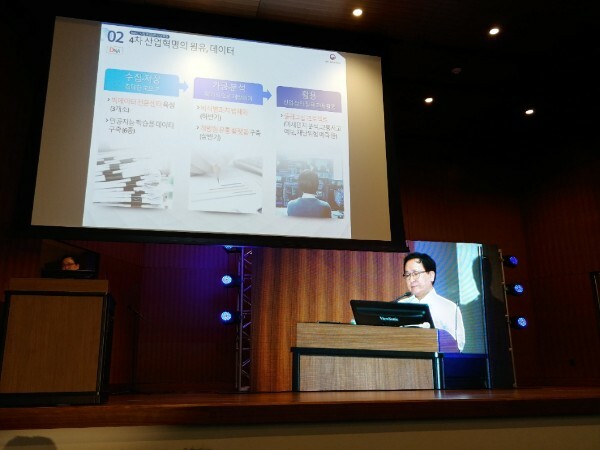 The Minister spoke about the 4th Industrial Revolution and the future of Korea, and provided a deeper understanding to the current status and future of technology in Korea. Many attendees from both the UKC Public Session and the UKC Symposium participated in this session. 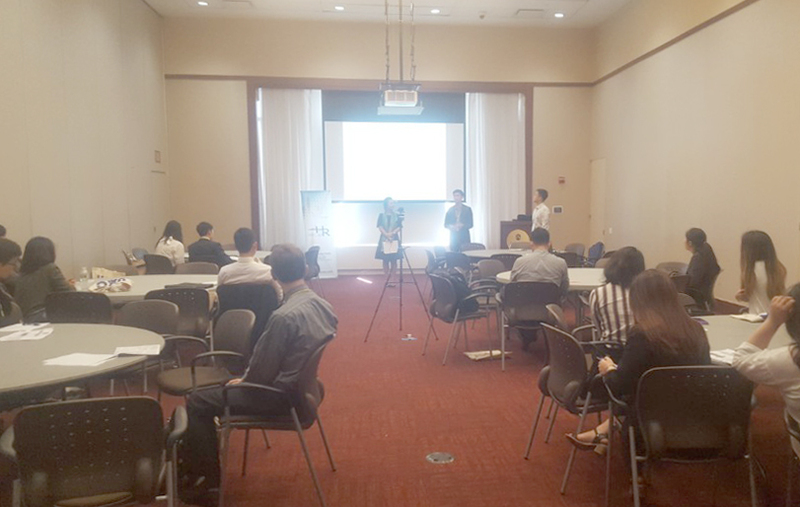 The second day conference lectures focused more on Korean-American culture and generational divide, and how they relate to the American society. The generational talk show engaged a panel of successful business and academic leaders across Builder, Boomer, X and Y generations. The talk show delved into the generational and cultural divide and how to unite to collectively grow as Korean-Americans. Assemblyman Ron Kim also spoke specifically to the young 1.5 generations on the unique challenges of being a 1.5 generation, and how to strengthen ongoing Korean-American presence in the US. 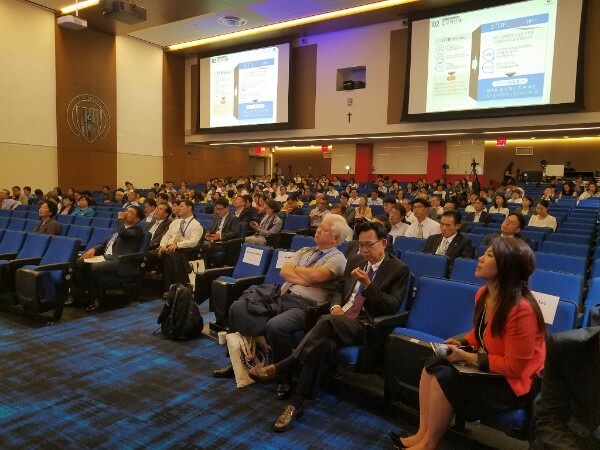 The UKC Public Session 2018 was a successful event that actively engaged and brought together the Korean-American community here in the Greater New York area, and most benefited job seekers and future young leaders. 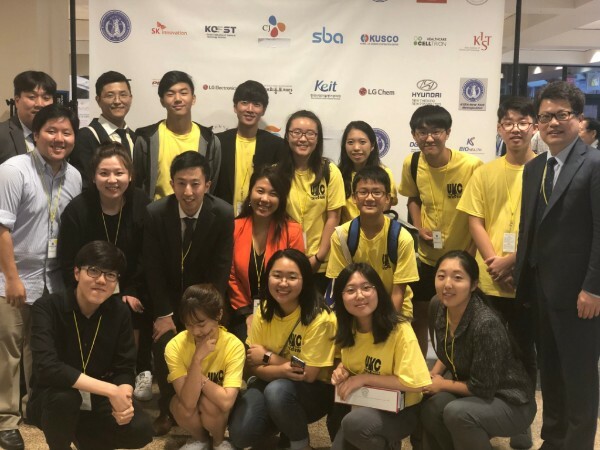 We genuinely believe that an educated public and inspired youth community is essential for greater innovations and brighter future for the Korean-American community. We see the UKC Public Session 2018 not as a 2-day event, but a beginning of a greater movement. We hope that the conference was an informative and entertaining event for all who participated. HRCap sends our humble thanks to all sponsors, partners, and volunteers who came together for the UKC Public Session 2018. We will continue to commit, volunteer, and give back to our community in meaningful ways. Thank you once again.